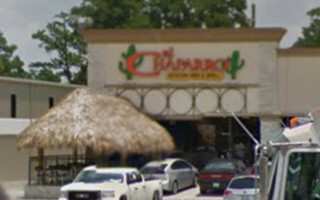 El Chaparro Mexican Bar & Grill is the finest family-friendly Mexican Restaurant in the north Houston area with 2 locations on Kuykendahl Road: in Tomball, just south of The Woodlands and the Village of Creekside Park, and in Spring, at the intersection of Kuykendahl Road and Gosling Road. We are open daily and offer delicious Mexican cuisine for breakfast, lunch and dinner. 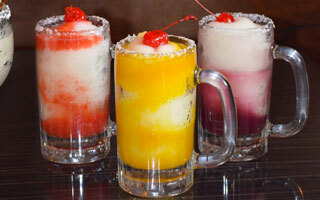 El Chaparro Mexican Bar & Grill is owned and operated by Gustavo and Efrain Hernandez. We offer dine-in, catering or takeout options. Stop by and see us soon. You won’t be disappointed! 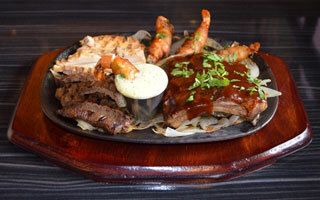 Want to take our famous fajitas home? Our El Chaparro Packs To Go are made just for you!